​One of my favourite things i​s ​discovering better ways ​to ​create the places where we live, work and play. ...So ​I spend a lot of my time ​researching ​and figuring out how ​to apply ​what I've learned in the real world. ​My next favourite thing is, ​sharing ​what I learn with other people, ​so ​they can ​live a better life. 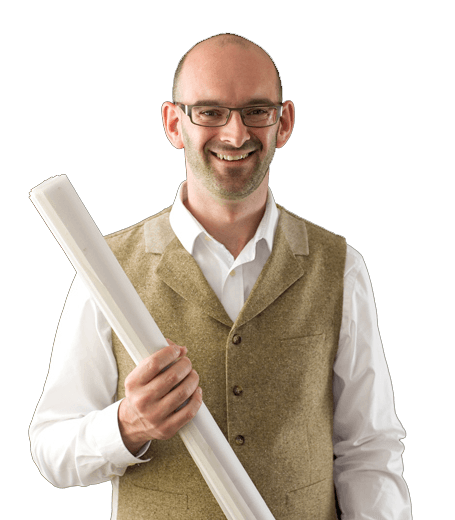 ​As an architect ​I help homeowners, self-builders, ﻿﻿﻿﻿developers and ﻿social landlords find creative solutions, ﻿so they can create homes they are proud. ...It's time for you to be ushered past the velvet rope and into a world of hyper-effective buildings, that's understood and used, by only the most the astute architects and engineers. Join me as we take a journey deep inside the minds of architects, engineers and researchers, to find out what makes the worlds' most effective homes really work. Every year you have the chance to take part in something very special. Homeowners from around the world open their doors and people just like you get to find out what it's like to live in a Passivhaus. Plus they get to meet the owners, architects and the builders. 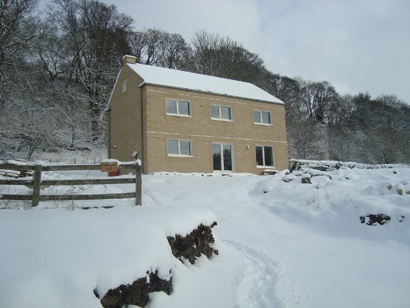 You can make the most of this rare opportunity and experience one of Northern England's few Passivhaus Certified homes for your self. To find out more, click on the link below. I often meet people that want to build new homes but can't find a plot of land. I created Plot Hunter as a FREE resource to make the search for land, easy, fun and stress free. 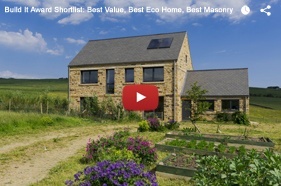 In a reaction against poor quality housing here in the North of England a group of architects, engineers, craftsmen, artisans and more have joined together to build a community that helps homeowners and self-builders create a better life without the hassle and hard work that often comes with building projects. 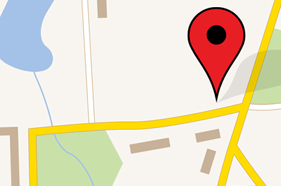 The Forever Home Network Directory brings all the names of all the members into one place. This is the place where I help people make their dreams a reality. Located at the intersection of art, engineering and craftsmanship, LEAP is a modern architectural practice that helps people like you, to transform their quality of life, so they can preserve their independence by creating a healthy, comfortable, low energy house that buffer them from rising fuel prices.